We believe in early orthodontic intervention for a healthy bite in childhood. 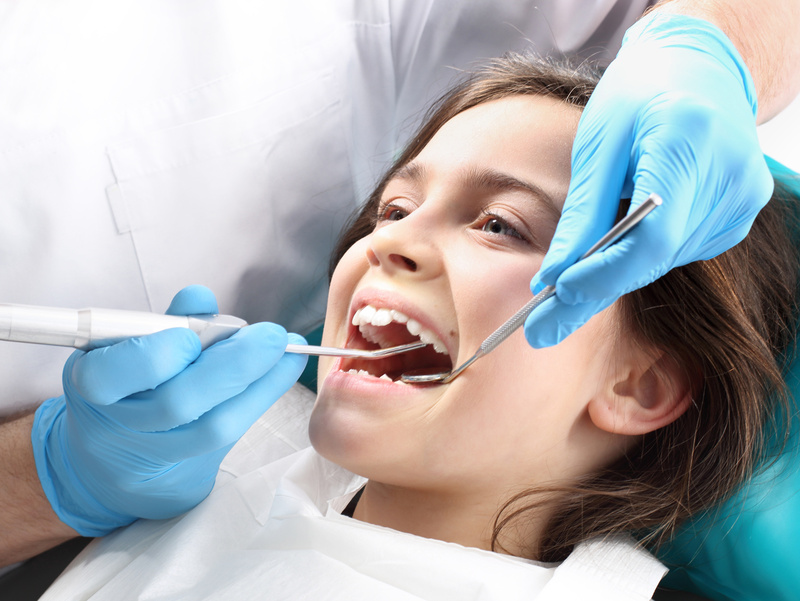 The American Dental Association along with the American Association of Orthodontists recommends that all children have a check-up no later than age seven. Although only a few orthodontic problems need to be corrected at that age, an early exam allows the orthodontist to offer advice and guidance as to when the appropriate age to start treatment would be. Earlier discovery means earlier treatment, making it possible to treat issues before bones have stopped growing.